Find all Game Code stores and prices to download and play Tyranny at the best price. Save time and money: Compare CD Key Stores. Activate Tyranny CD Key on your Steam client to download the game and play in multiplayer. You can participate to these tests by adding comments about your digital download purchase in the store review page. Enjoy the best deals for Tyranny CD Key with Allkeyshop.com! 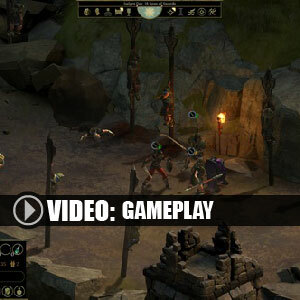 Tyranny is an adventure, role-playing video game developed by Obsidian Entertainment, the makers of Pillars of Eternity and published by Paradox Interactive. The overlord Kyros has won the war and is now the ruler of the world. His new world order is merciless and is forcing the people to obey his rule. 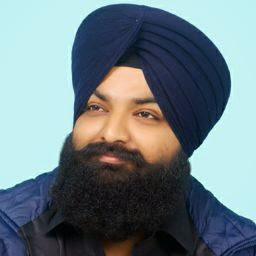 You will play the role of a Fatebinder. As a high ranking soldier in Kyros forces, you will have to travel the world in order to reduce conflict and restore order under the rule of Kyros. Your decisions as a Fatebinder are far reaching, you must think hard as the consequences of each decision will be having a ripple effect on the world. 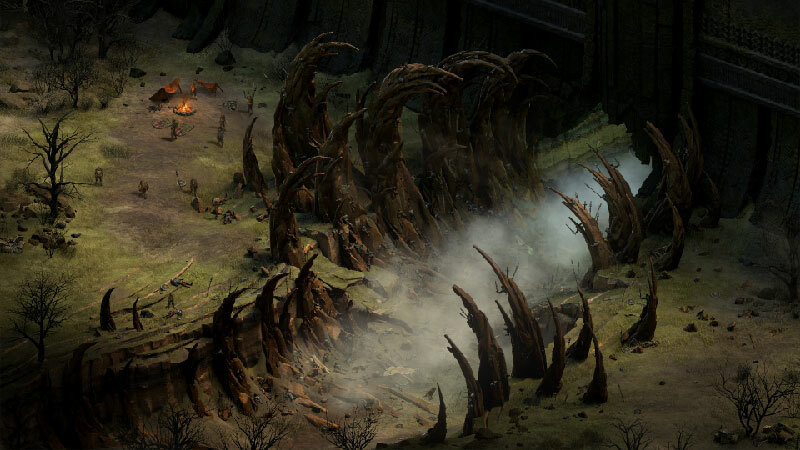 Tyranny differs from your typical RPG story with its unique storyline and original setting offering a world where evil has won over good. Giving you the classic RPG combat but with a twist with its new party driven mechanics as well as its modern presentation. 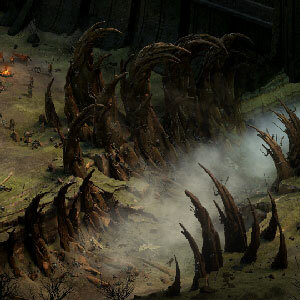 In Tyranny, the fate of thousands now rest in your hands? Commander: Base Game + Ringtones (three notification tones and one ringtone) + Commander Edition Forum Icon (Paradox Plaza) + Forum Avatars (Paradox Plaza). Archon: Base Game + Ringtones (three notification tones and one ringtone) + Map + Exclusive Coat of Arms + Short Story Collection + Wallpapers + Archon Edition Forum Icon (Paradox Plaza). Overlord: Base Game + Ringtones (three notification tones and one ringtone) + Soundtrack + Exclusive Coat of Arms + Short Story Collection + Wallpapers + Guide Book + Art Book. There are 86 offers ranging from 5.89€ to 54.99€. 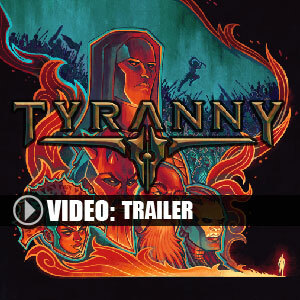 STEAM CD KEY : Use the Steam Key Code on Steam Platform to download and play Tyranny. You must login to your Steam Account or create one for free. Download the (Steam Client HERE). Then once you login, click Add a Game (located in the bottom Left corner) -> Activate a Product on Steam. There type in your CD Key and the game will be activated and added to your Steam account game library. 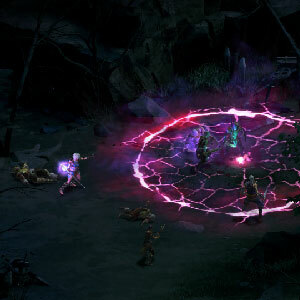 ORIGIN CD KEY : Use the Origin Key Code (Electronic Arts - EA) on Origin Platform to download and play Tyranny. You have to login to your Origin Account or create one for free. Download and install the Origin Software HERE) then you can activate the game on it. Once installed, start Origin, click on the Origin Tab and click on Redeem Product Code and just enter the key. The game will appear in your My games list. STEAM KEY ROW : It means for Rest Of the World countries which are not concerned by the region restrictions. This product can&apos;t be purchased and activated in Several countries. Please read the store description to know the full list of countries which are concerned. 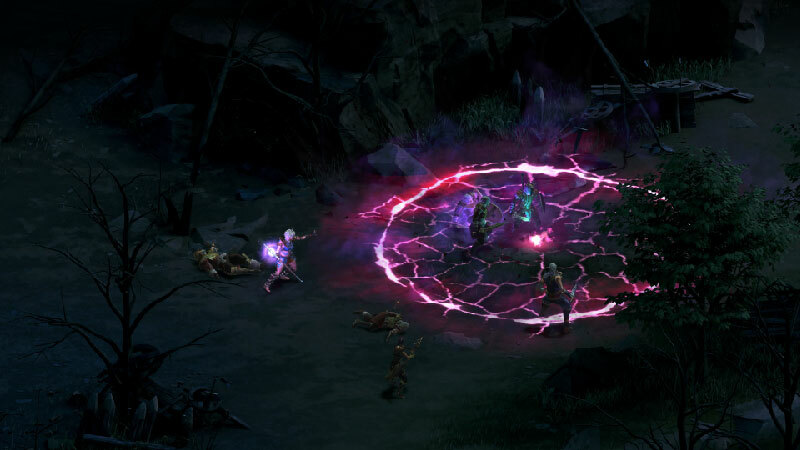 Use the key to Download and play Tyranny on Steam. GOG.COM CD KEY : You need to register on Gog.com, then use the GOG Key to download and activate your game to play Tyranny. STEAM GIFT : A Steam gift is a one-time transfer you receive. 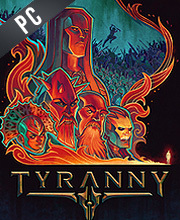 You activate and install Tyranny to play on Steam, it is a non-refundable game that stays in your Steam games collection. Please read the store description about any language or region restrictions. iNSTANT GAMING is offering the best price for the game as of now. Interesting game, it looks pretty good. I haven’t heard of it until now but I think I would like to try it out. For those interested in buying this game I would recommend to buy it from Kinguin, G2A or HRK because those are among the best CD Key Stores I know.